The Disneyland Resort continues the celebration of Mickey & Minnie's 90th with a new nighttime spectacular, the return of a fan favorite parade, special merchandise, and themed food! Mickey's Mix Magic lights up Disneyland Park with projections in several locations, plus fireworks on select nights. DJ Mickey plays dance twists on his favroite songs. Mickey Soundsational Parade has returned with a new float inspired by a classic Mickey pull toy. Experience the best of California cuisine at the Disney California Adventure Food & Wine Festival. 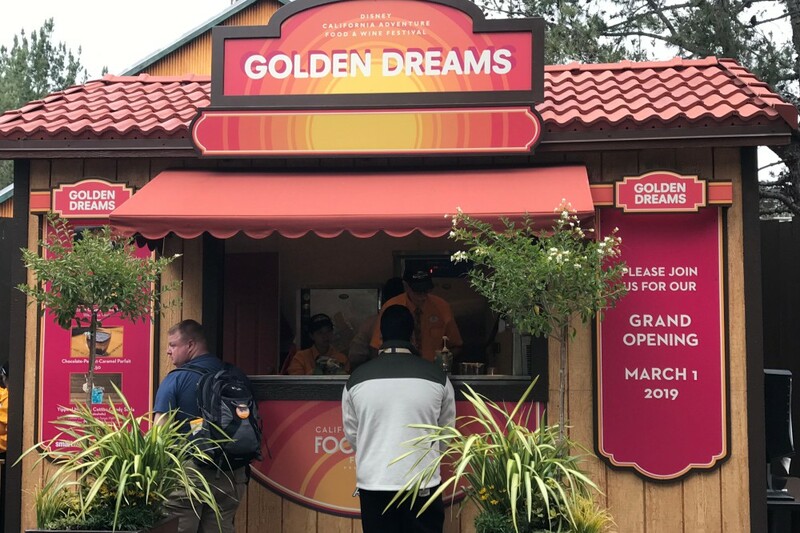 At the Festival Marketplace, guests will be able to sip and savor food from throughout the Golden State. The Festival also features culinary demonstrations, celebrity chef appearances and special seminars, plus premium experiences . 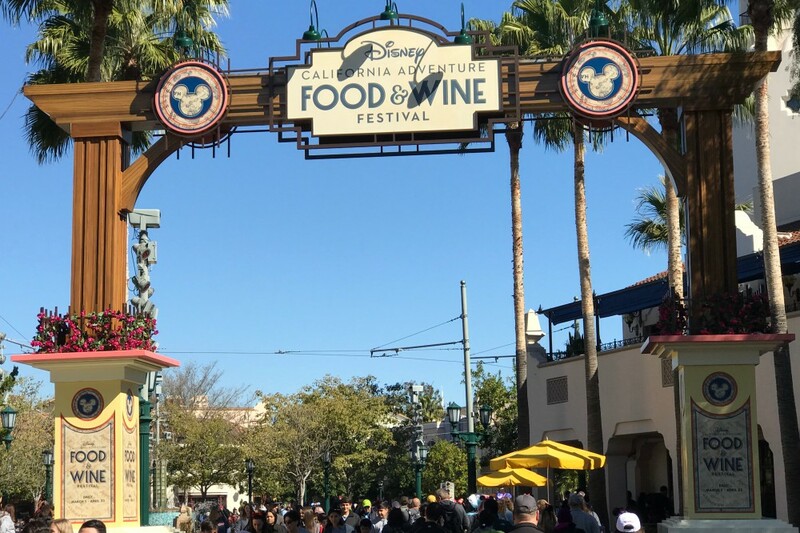 For schedules and more information, visit our Disney California Adventure Food & Wine Festival page. 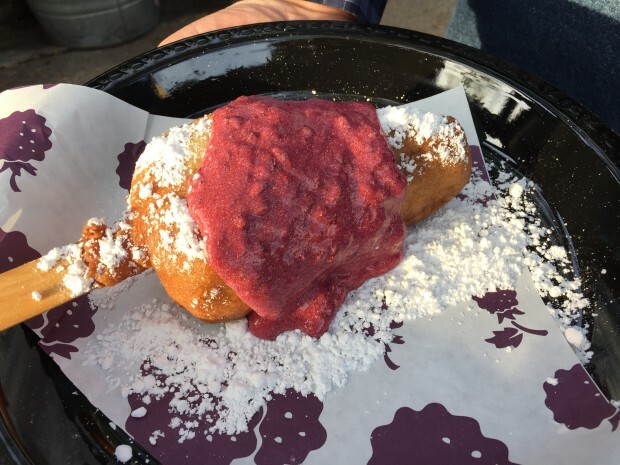 The Boysenberry Festival features boysenberry inspired products and games, plus a recreation of Knott's original roadside boysenberry stand. Purchase a special map & stickers for at various stores throughout the Disneyland Resort, then search for hidden "eggs" themed to Disney characters and record them on the map. 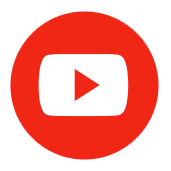 One you're done with your hunt, return to a redemption location for a special suprise. Meet illustrator Ann Shen from 5pm to 9pm each day at the WonderGround Gallery. This annual unofficial event is a day for guests to wear their Sunday-best to Disneyland. According to organizers, Dapper Day is about experiencing the upscale escape of Disneyland filled with fashionable guests ready for fun. There is also an event held in the Fall. Disneyland Resort Hotel restaurants offer special Easter dinners. 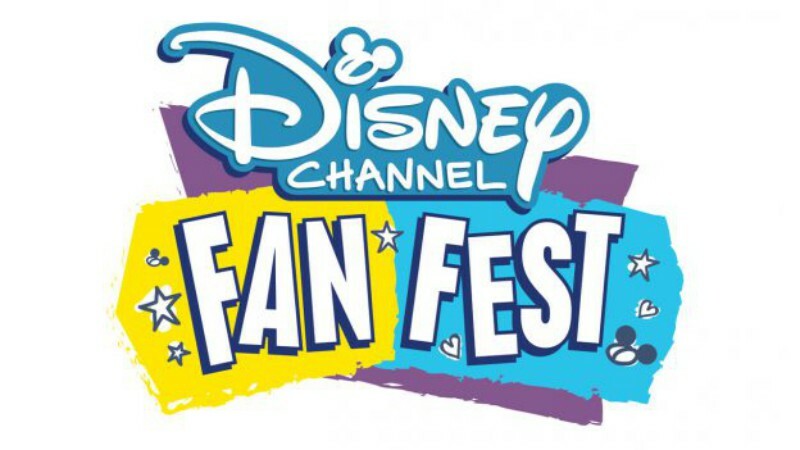 Look for special presentations and meet & greets with some of your favorite Disney Channel celebrities, including stars from Zombies, Andi Mack, Raven's Home, and Descendants 3. 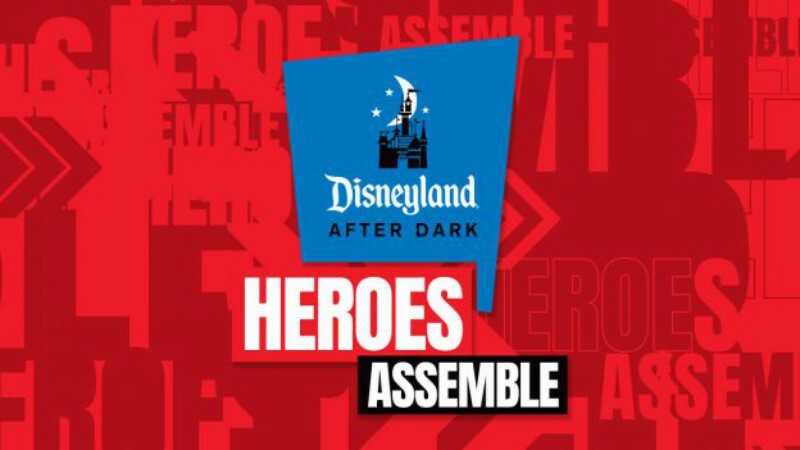 This special after hours event will be held on two nights at Disney California Adventure. Tickets are $109 and include admission, digital PhotoPass downloads, and event credential. 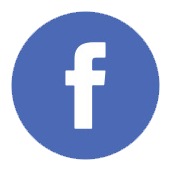 Look for special entertainment, characters, photo ops, themed food, and special merchandise. Event runs 9pm to 1am, but early admission begins at 6pm. Disneyland Park celebrates May the 4th with some special events and merchandise. This unoffical event celebrates the goth subculture with gatherings in the parks. The 2019 one-day event is a scaled-down version of the event held in previous years. Mother’s Day can be a special day that the Disneyland Resort, incluidng special Mother’s Day dining options. The party takes place from 9pm to 2 am at Disney California Advenure with a customized Grad Nite Good Nite water and light show, access to Cars Land and a dance party. Grads can also upgrade their tickets to include daytime park access. The festival is a parade and carnival celebrating the nearby city's strawberry-growing history. Summer at the Disneyland Resort is always filled with fun and exciting new shows, merchandise, and food! On the Fourth of July there will be a special patriotic grand finale to the fireworks at Disneyland Park and several performances by a military band. 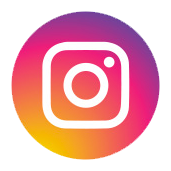 The annual Orange County Fair is the premier family attraction in Southern California offering a wide variety of exhibits, foods, entertainment, rides and hands-on activities. Tickets are now on sale at D23Expo.com! 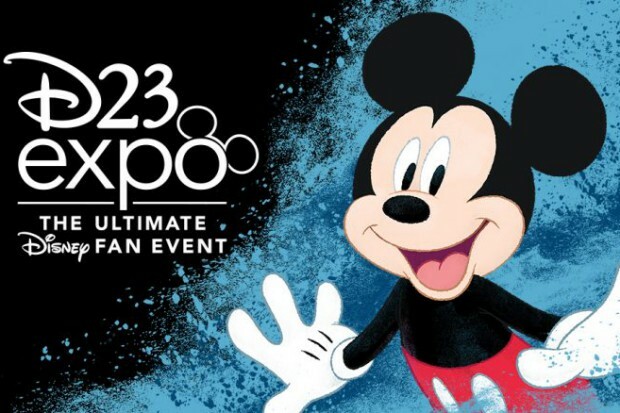 Celebrate all things Disney as the D23 Expo once again takes over the Anaheim Convention Center. As always, the event will feature the Disney Legend Awards, the Treasures of the Walt Disney Archives Exhibit, panels, presentations and celebrity appearances. 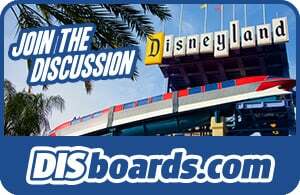 Visit our D23 Expo page for photos, articles, and information from the 2017 event. The annual CHOC (Children’s Hospital of Orange County) 5K walk to raise money for CHOC will give walkers unique opportunity to walk through Disneyland Park and Disney California Adventure before they officially open for the day. 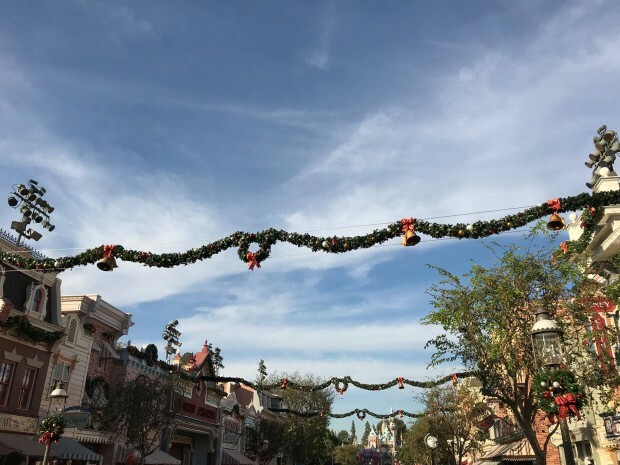 After the Walk, festivities will be underway in Downtown Disney District, where shops, restaurants and booths will offer more fun for everyone! In addition, the Disneyland Resort will offer to walkers with wristbands a specially priced 1-day Disneyland Resort Park Hopper ticket to return to Disneyland Park and Disney California Adventure. Halloween Time at Disneyland Park features Haunted Mansion Holiday and Space Mountain Ghost Galaxy, plus holiday decorations throughout the park! 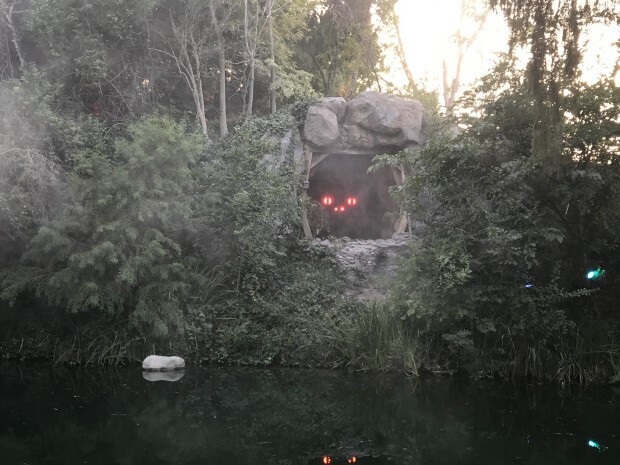 At California Adventure, Oogie Boogie rises over the entrance and bats invade Buena Vista Street, plus Hall-O-Ween comes to Cars Land! The Tall Ships Festival is the largest annual gathering of tall ships on the West Coast. The festival will feature a spectacular array of family fun activities including live music, art & craft shows, exciting living-history demonstrations plus a variety of tasty food options on Saturday and Sunday, following the evening parade of ships on Friday night. 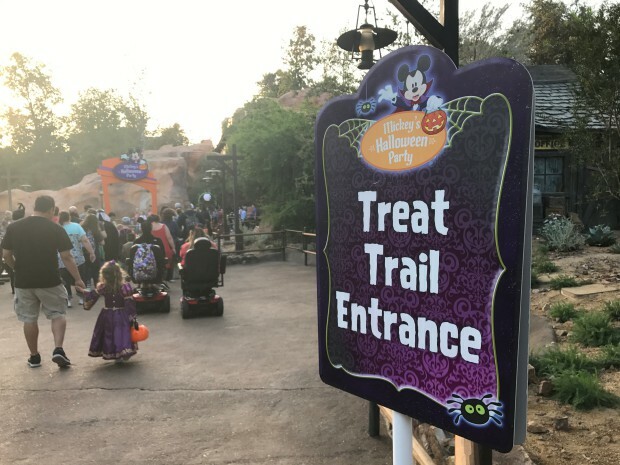 Mickey's Halloween Party at Disneyland Park! 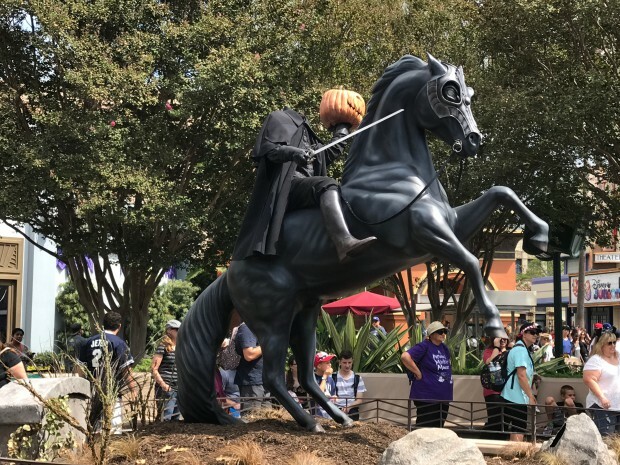 This ‘private’ party at Disneyland Park is open only to special ticket holders and features exclusive viewings of Halloween Screams fireworks and the Frightfully Fun Parade, plus a spooky ride through Disneyland by the Headless Horseman of Sleepy Hollow. Familiar attractions, live music, treat stations for the little ones and creepy crafts are just a few activities available during the party. You never know who you’ll run into on these special nights. 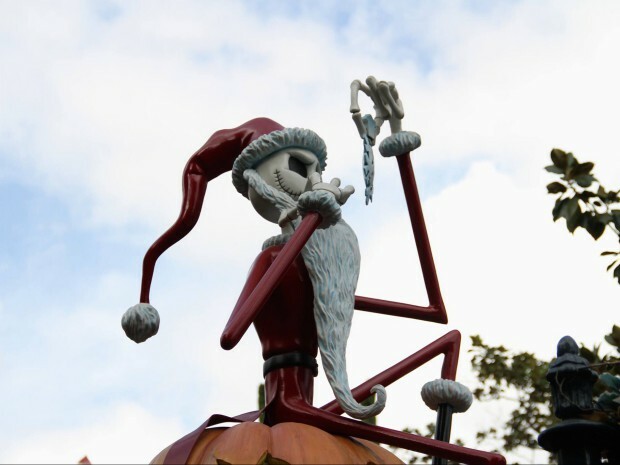 Halloween Time features Haunted Mansion Holiday and Space Mountain Ghost Galaxy, plus holiday decorations throughout the parks! At California Adventure, Oogie Boogie rises over the entrance and bats invade Buena Vista Street, plus Hall-O-Ween comes to Cars Land! The ‘Unofficial’ Gay Days at the Disneyland Resort features meets at both theme parks, plus events at the Grand Californian Hotel's Conference Center. 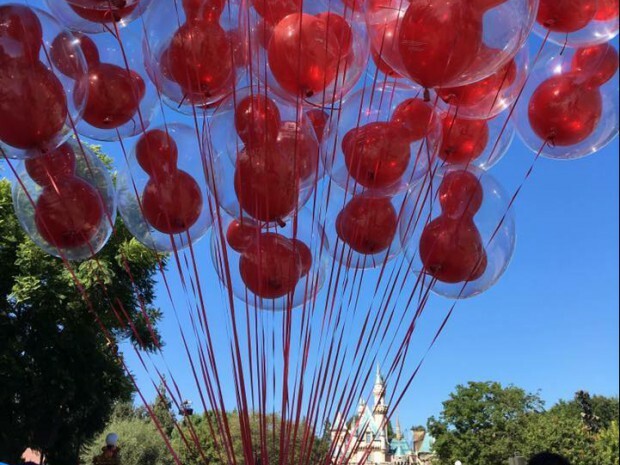 The Disneyland Resort also celebrates with red balloons and t-shirts, plus rainbow Mickey-head merchandise and desserts with rainbow decorations. An annual community-wide event that recognizes the harvest season and brings children and families together to educate and celebrate the history and cultural diversity of Anaheim and the surrounding cities. The festival is held downtown and features old-time carnival games, food, live music, and local artisans, plus the Halloween Parade in the evening. This annual unofficial event is a time for guests to wear their Sunday-best to Disneyland. According to organizers, Dapper Day is about experiencing the upscale escape of Disneyland filled with fashionable guests ready for fun. There is also an event held in the Spring. 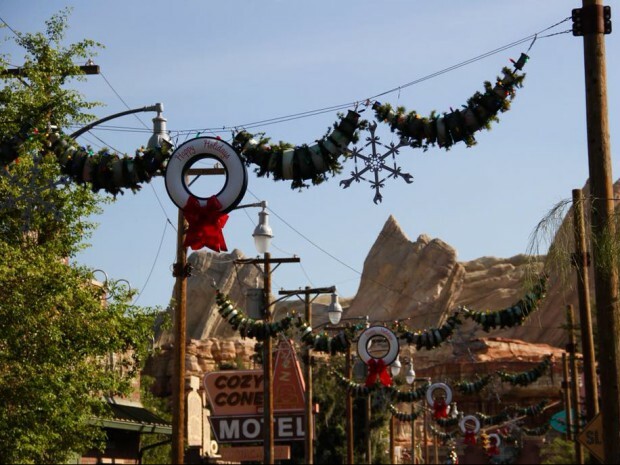 Celebrate the Holidays with classic Christmas parades and fireworks at Disneyland Park, plus Christmas in Cars Land and a salute to holidays around the world at California Adventure. The Disneyland Resort offers a variety of dining on Thanksgiving Day. Ralph Brennan's Jazz Kitchen is offering a a buffet brunch and live jazz from 11:00am to 12:15pm, then a chance to decorate your own gingerbread house. Reservations should be made in advance. Hundreds of tuba and euphonium players will gather to perform holiday music in this annual event. A performance is scheduled to take place near ESPN Zone at Noon. It's unknown if this event will take place in the future due to changes to Downtown Disney. New Year's Eve celebrations take place at both Disneyland and Disney California Adventure with extended hours and extra entertainment. Napa Rose hosts a early family dinner featuring a 4-course wine country feast, with reservations available from 5:00pm to 6:30pm. A late dinner begins at 8:15pm, starting with live music and a champagne reception. Late dinner includes a 5-course tasting menu, followed by music to dance the night away. The event is held in Paradise Gardens at Disney California Adventure as part of Viva Navidad. 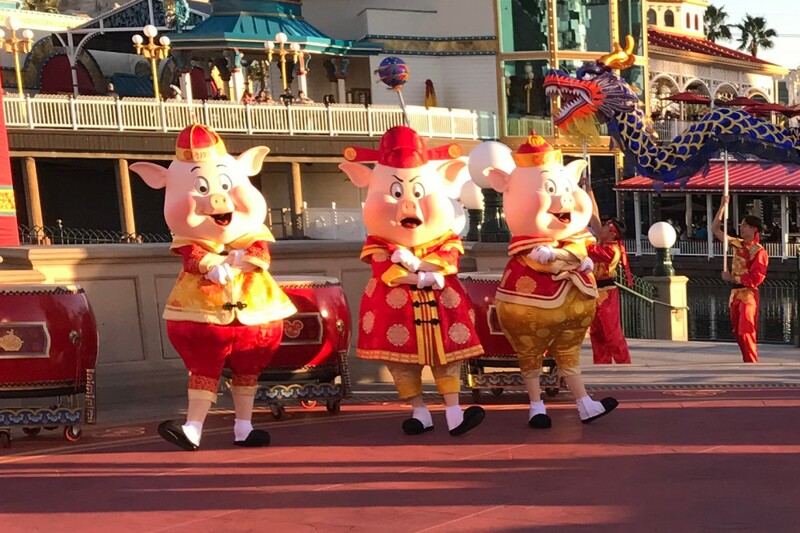 The Lunar New Year Celebration in Disney California Adventure is a tribute to the time-honored traditions, festivities and ceremonies of this multi-cultural occasion. The Paradise Gardens area comes to life with a live performers, musicians and local artists. 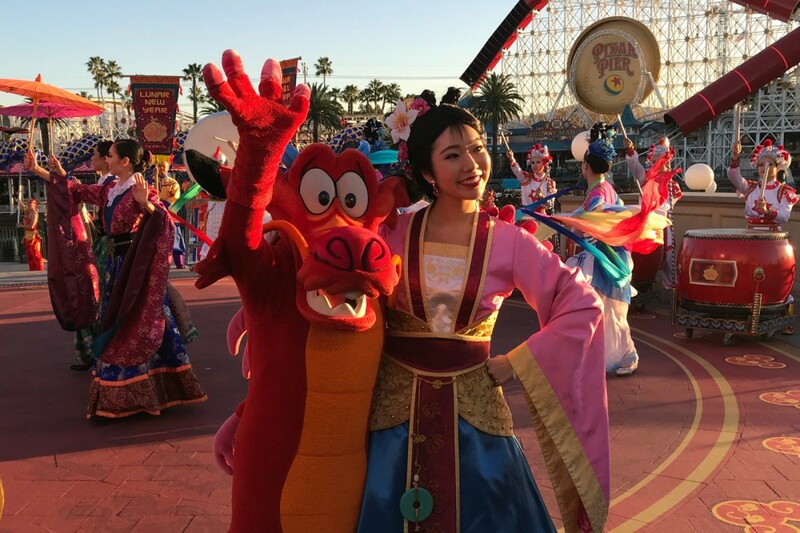 You can meet your favorite Disney characters and enjoy foods from various Asian cultures. 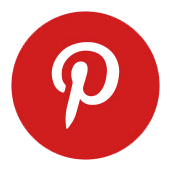 For more information, menus, and pictures, visit our Lunar New Year page. During this event at Knott's Berry Farm, guests will be able to step into the pages of the comic strip as Peanuts characters take over the entire park. 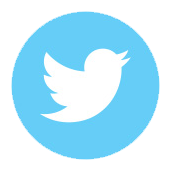 For 2019 information, menus, and pictures, visit our Lunar New Year page. In 2019, Valentine's Day was expanded celebration at Disneyland Park with new decorations, including an update to the classic Mickey floral. There were Valentine's-inspired treats, plus Minnie's Valentine Surprise, a new scavenger hunt that had guests searching throughout Disneyland for hidden valentines. The Disneyland Resort welcomes local gospel choirs from around Southern California in this annual concert. Performances will be held throughout the day in Hollywood Land. For 2019, 15 choirs and 2 bands are scheduled to perform from 11am to 7pm. The Disneyana Fan Club hosts their Collectible Show and Sale at the Delta Hotel by Marriott in Garden Grove featuring collectibles and products, old and new. The event will be held from 10:30am to 5:00pm and costs $6 to attend. Discounted admisison coupons are available on their website. More than 100 restaurants in Orange County will participate in this annual event, inlcuding several in the Anaheim area. Look for a special menus at Catal Restaurant, UVA Bar, Tortilla Jo's, Naples Ristorante, and Steakhouse 55. Several of the restaurants in Downtown Disney will have special items for St. Patrick's Day!